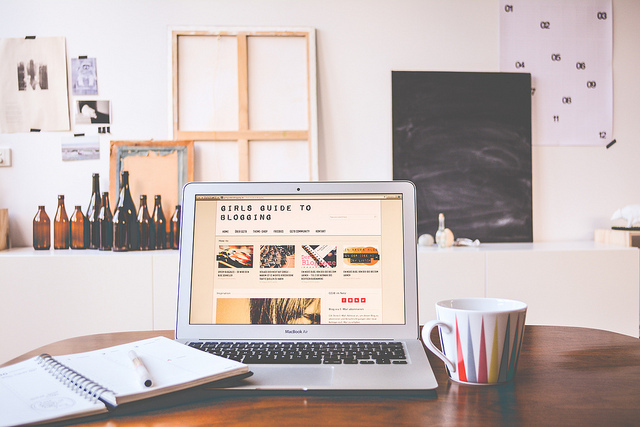 After you have developed an idea for your blog, it’s high time to select a platform for it. If you have just started writing a blog, you have a choice either to use a paid platform of a free one. There are a lot of different free blog sites, where you can start your blog writing. Of course, you can choose any platform, but I would recommend you to check the offered variants to consider the required option. There are a lot of different platforms, which you may use for creating your blog services. However, I would like to offer you a couple of platforms, which are considered as the best ones at the moment. Each of the blog websites has some specific characteristics. I strongly recommend checking them before creating your blog. This is one of the best blog services on the web. There are a lot of people, who use it. It has the highest number of users; the best bloggers use it and visit it daily. If you are serious about your blog, if you are sure to make posts on regular basis, you should use this platform. However, you should remember that this platform has numerous blogs on absolutely varied topics and to appear in the top of the search list, you should work hard and make really interesting posts. This is Google’s free blog-hosting site, which you can manage from your Google account. Despite its simple design, blogger.com is a highly visited platform. You can either create a serious blog with very important topics raised or you may post some funny articles, which are going to entertain the readers. If you want to create a bright blog with photos and numerous arts, you should choose tumblr.com blog websites. It is easy to create a blog there and to post new information. Just make sure that you write really colorful posts. This platform is free with lots of advantages despite a low number of users. If you want to create an extended blog where you will tell your stories, you can use this platform. You will definitely like it. This platform is the most suitable for question-answer blogs. Its benefit is that it is completely free and can be of great use for those, who want to have some blog, but are not found of it. This platform is a great choice for those, who don’t have time for creating big and developed blogs, bt still want to remain online active.